You couldn't ask for a better location to call home. Situated in the middle of a lush preserve, Durbin Creek Estates allows for a peaceful lifestyle, despite being located in the heart of Saint Johns County. You will be within walking distance of Veteran's Park which features a playground, soccer fields, basketball courts, skate and dog parks. In addition, you will be within a very short drive to some of the areas best shopping and restaurants. Residents of Durbin Creek Estates will enjoy some of the finest schools in Florida. There are no CDD Fees and HOA dues are low. 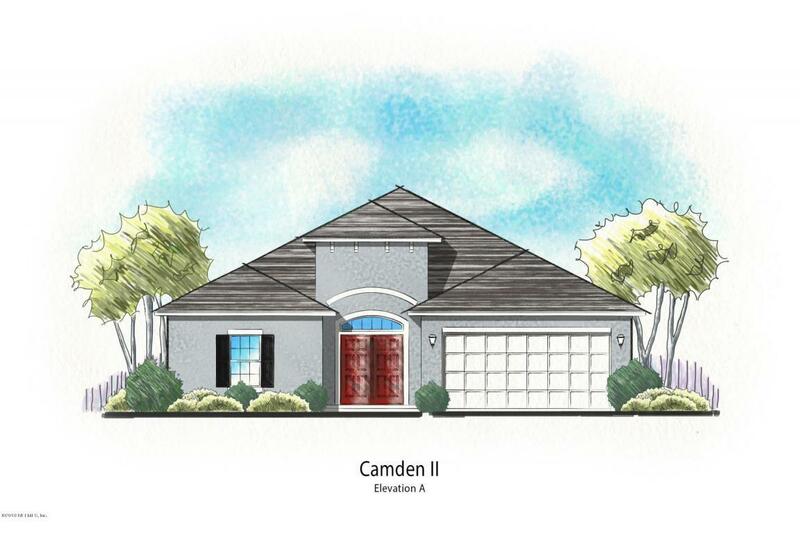 This is a great opportunity to build your Dream Home in highly desired St. Johns County! Additional Equipment Smoke Detector Additional Rooms Entry Hall / Foyer Bedrooms Split Bedrooms Cooling Central Cooling Heating Central Heating Interior Amenities Ceiling 8+ Ft.